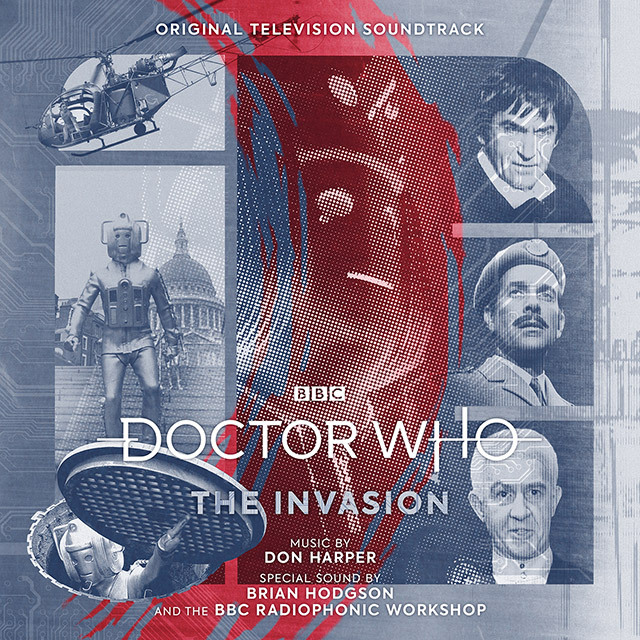 The Invasion was an eight part Doctor Who story made and transmitted in 1968. 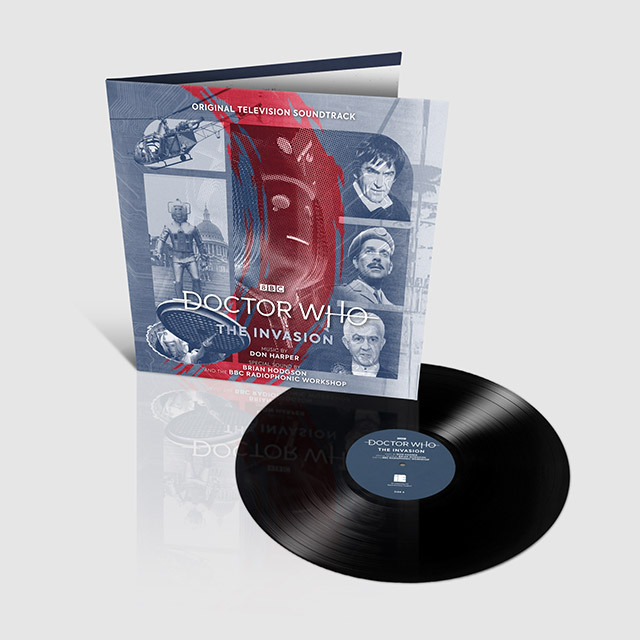 Written by Derrick Sherwin (from a story by Kit Pedler) it starred Patrick Troughton as the second Doctor. At the helm was Douglas Camfield, one of popular television’s most maverick and talented directors in the 1960s and 1970s. The music was composed by Don Harper, the third Australian émigré composer (after Ron Grainer and Dudley Simpson) to work on the programme.